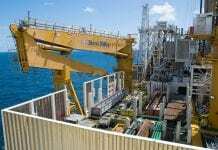 (Reuters) – Tullow Oil plans to drill its first well in the much-watched Guyana offshore basin in the third quarter of next year in its Orinduik license bordering discoveries by Exxon, a spokesman said on Wednesday. 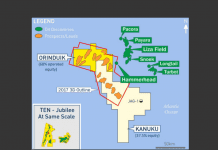 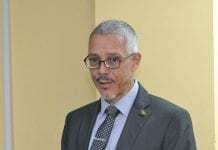 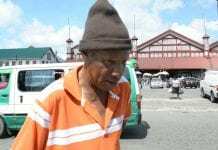 “Hammerhead-1 is located approximately 7 km from the Orinduik license boundary … Hammerhead-1 found material oil in turbidite channel systems,” the Tullow spokesman said of a recent Exxon discovery in the Stabroek block. 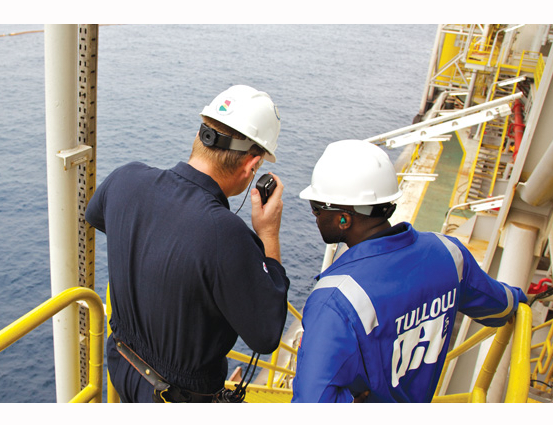 Tullow also has a 37.5 percent stake in the Kanuku license offshore Guyana alongside Repsol and Total. 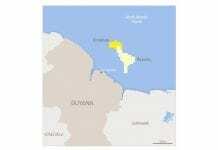 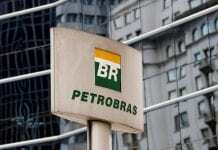 It also owns stakes in two blocks off Guyana’s neighbor Suriname, where its partners are Ratio, Equinor and Noble.